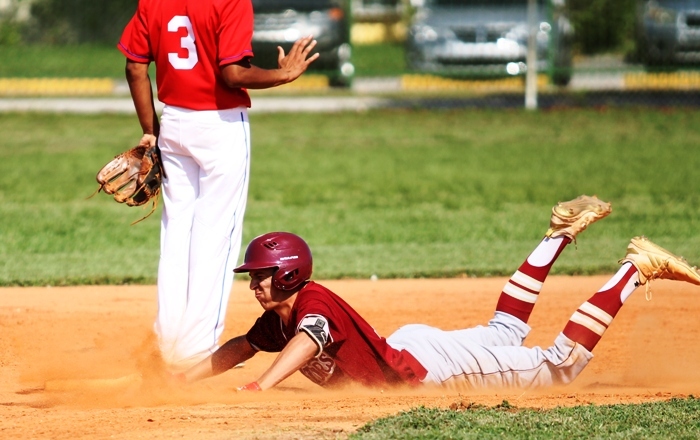 The Goleman Gators started the 2019 season 0-4, a hole that not many teams would have been able to dig out of. But one thing that can always be counted on, is that Jose Lopez’ squad will always be better as the season goes along. That turnaround was on display on Monday afternoon in what was billed as an important 6A-16 matchup. 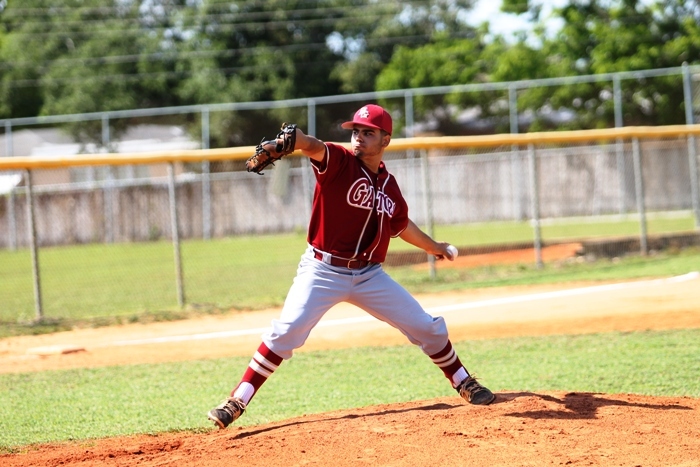 Both teams came in with 3-2 district records, but Goleman left with a convincing 14-2 win. On the mound for the Gators Monday was Janiel Castilla, who hurled four innings of four-hit ball, striking out six and walking only one along the way. With Castilla slowing down an NMB offense that came in hitting .300 on the season, the Gators offense was busy circling the bases. Goleman is the number three offense in Miami, with a .347 average, and those numbers only went up on this day. Early on, Chargers starter Sebastian Manosalvas-Cruz had the Gators hitters off balance with a mixture of a breaking ball and a sneaky fastball. The second time through the order, however, Goleman hitters adjusted. In the third, with the score tied 1-1, the Gators sent 10 batters to the plate, and broke the game open with six runs. Raymond Banks and Adrian Dominguez each had doubles in the inning. Dominguez finished the game 2-for-2, with two walks, four RBIs, and two runs. Sebastian Sanchez also had a big day, going 3-for-4, with four RBIs and two runs. 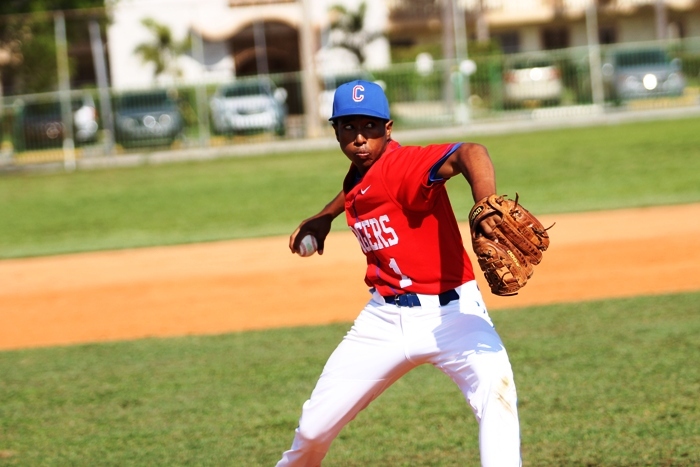 That remains to be seen, as even with the 16-hit explosion Monday, the Gators are staring at a rematch with district leader Miami Springs on Thursday. The Hawks not only are the district leaders, and beat Goleman 17-0 earlier this season, but they are also undefeated. Lopez also thinks this time will be different. As for North Miami Beach, this game was not representative of the strides the program has made under Manager Alex Rodriguez. Even with the loss, the Chargers remain 7-3 on the season, and are looking forward to growing the program.